Xiaomi's Mi5 Plus is one of the most expected flagship smartphones this year. 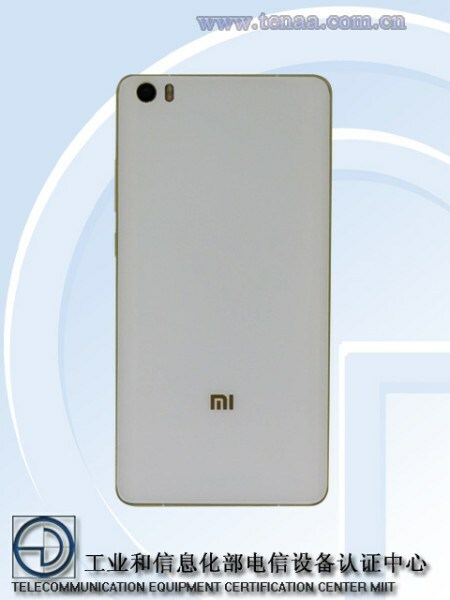 The big brother of the Mi5 will be unveiled in the coming months, but it will probably be available only in China initially. The Mi5 Plus will be one of the first Android smartphones to ship with a Qualcomm Snapdragon 820 processor inside. The new chipset hasn't been made commercially available yet, but we expect that to happen this fall. This is why the most probably timeframe for Xiaomi Mi5 Plus release would be this fall, but we expect more details on a smaller timeframe to emerge in the coming weeks. 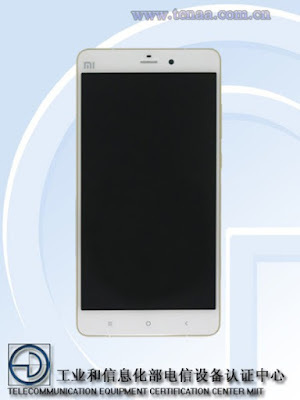 Now, Xiaomi Mi5 Plus has been recently spotted at TENAA, the Chinese regulatory commission, a new report confirms. Luckily, the filing also contains lots of info on the phone's specs sheet. 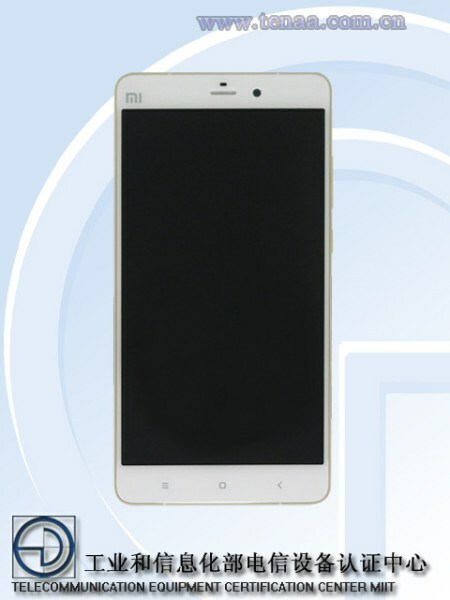 First of all, it looks like Xiaomi will be putting a large 5.7-inch capacitive touchscreen display inside the Mi5 Plus in order to differentiate from the standard Mi5 model. 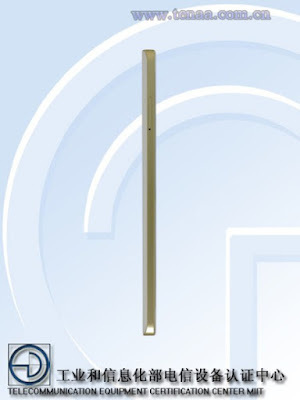 The phone's display will be protected by Corning Gorilla Glass 4 coating and it will feature Quad HD (2560 x 1440 pixels) which was to be expected. As mentioned earlier, the smartphone will be equipped with a powerful, and hopefully much more cooler (literally), 64-bit octa-core Qualcomm Snapdragon 820 processor clocked at 2GHz. On top of that, the Mi5 Plus will pack no less than 4GB RAM and 64GB of internal memory. Unfortunately, there's a high chance that Xiaomi's flagship smartphone will lack microSD card slot, but 64GB should be plenty of storage. The specs sheet listed at TENAA also includes a 13-megapixel rear camera with autofocus, dual-tone LED flash and video recording, while in the front there will be a 4- or 5-megapixel camera for selfies and video calls. All of the above will be powered by a 3,500 mAh battery. It's also worth mentioning that the Xiaomi Mi5 Plus will offer both 4G LTE and dual-SIM support. 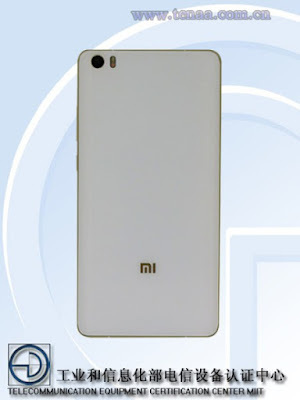 For the time being, we know the smartphone runs Android 5.0.2 Lollipop with MIUI 6 on top, but Xiaomi might put a newer version of the OS by the time the Mi5 Plus goes on sale.